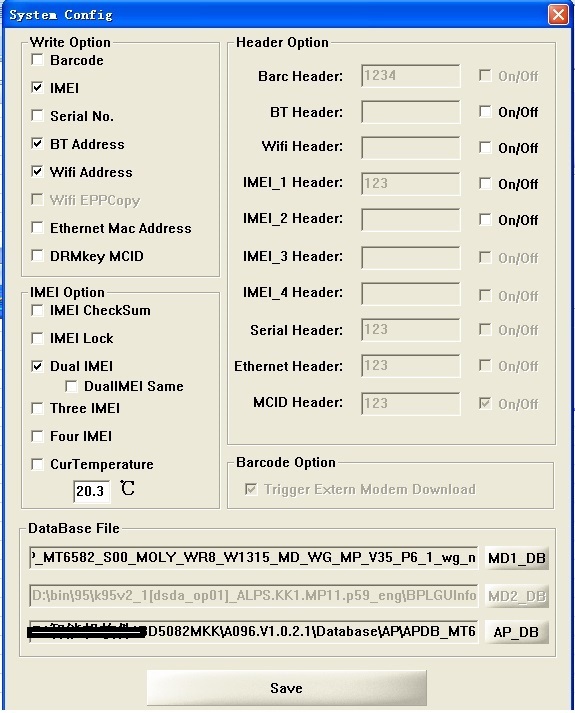 As you know Database/DB files in Android MTK Smart phone used for repair IMEI of the phone, so here is some DB files or Database Files for Micromax MediaTek CPU, using this file you can repair IMEI all most all MTK base Android phones. 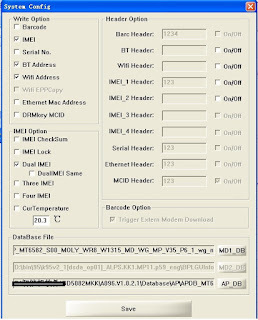 The below is the details of the database files for Micromax Android smart phones. Here is some collection of these files. microma q440 mtk 6737 ki db file kaha he bhi ?